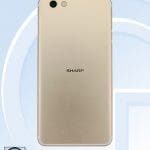 Sharp are apparently going to launch a new device which should go by the Z3 moniker, we say “should” as the phone is only known as model “FS8009” as of now. 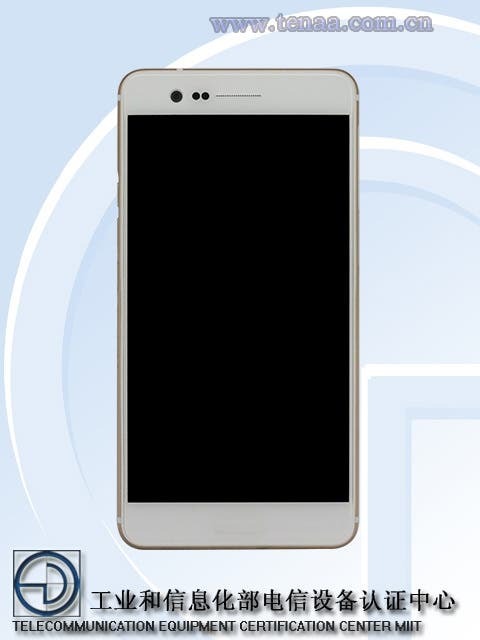 The Sharp Z3, while being designed by the Japanese manufacturer — which is an OEM and usually produces their own products, will now be manufactured in china by a company called Kangfa technology and that’s probably why the phone showed up on TENAA. 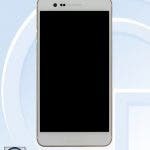 The phone is said to feature a 5.5-inch Full HD display, a battery with a capacity of 3020mAh, 4G LTE connectivity and support dual SIM dual standby. 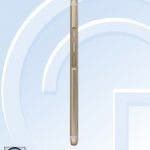 It’s measurements will be: 157.9 x 78.5 x 7.78mm. That’s everything we know as of now, stay tuned for more!